The audio tracks for lessons 61-70 of Adam Gussows groundbreaking series of blues harmonica tutorials at YouTube, in convenient mp3 form. Tracks range from 7 to 10 minutes long. Uploaded in June 2007 under the rubric Journeymans Road, and intended as a sort of blues performers (and authors) video blog, these audio tracks differ somewhat from earlier transmissions. 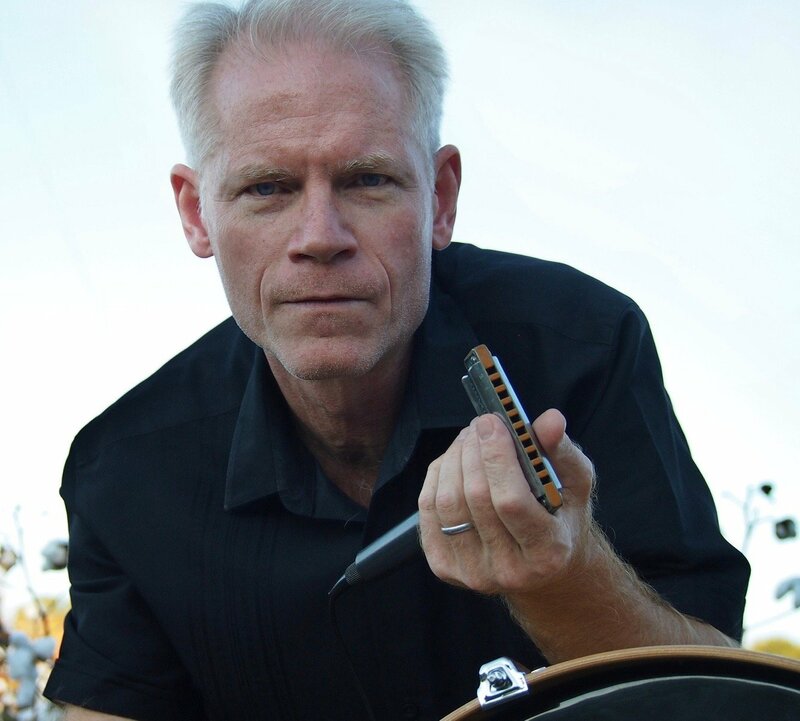 Rather than offer harmonica lessons, Gussow takes you on the road as he promotes his new book, JOURNEYMANS ROAD: MODERN BLUES LIVES FROM FAULKNERS MISSISSIPPI TO POST-9/11 NEW YORK. The series starts out with a long woodshedding session recorded in a tunnel in New Yorks Central Park. Next comes a Satan and Adam reunion gig at Terra Blues, a Greenwich Village club, with tunes ranging from Watermelon Man to Got My Mojo Working. Gussow moves on to New England, where he plays various gigs with guitarist Charlie Hilbert; tunes include Good Morning Little School Girl, Key to the Highway, and Checking Up on My Baby. Then two files recorded at Jon Gindicks Blues Harmonica Jam Camp in Tampa, including Gussows smoking version of the Meterss Cissy Strut and Sweet Home Chicago with a jam camper blowing second harp. Last comes another Satan and Adam gig--this one in Ocala, Florida--with Take You Downtown, Fever, and a reprise of Watermelon Man. Because this zip file contains only 9 mp3s, and because several contain commercial announcements--i.e., Gussow talking about his book--this item has been discounted to $4. Easy to burn onto a CD, if youd like. Note: a FREE index for YouTube lessons .000-050 is available.